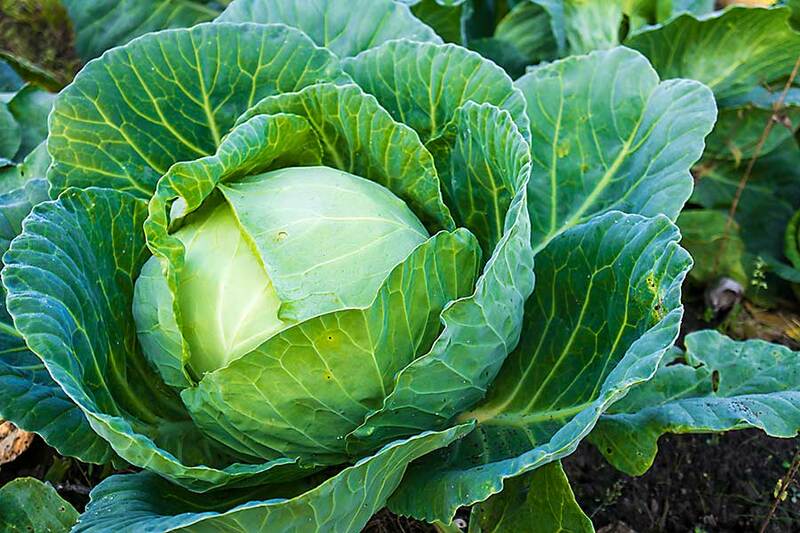 Cabbage belongs to the cultivator group of the Brassica oleracea species or the cruciferous family. Cabbage is a green, purple or white biennial plant which is closely related to cauliflower, broccoli, and brussels sprout. Structurally, cabbage is a cluster of dense leaves overlaid one over the other in compact layers. There are seven different types of cabbage, Cannonball cabbage, Bok Choy, Choy Sum, Napa cabbage, Savoy cabbage, January King cabbage, and Red cabbage. Cabbage is like a basket full of nutrition. It is a good source of Vitamin C that is needed to make collagen which gives structure and flexibility to the skin. It also helps develop resistance against infectious and chronic diseases. 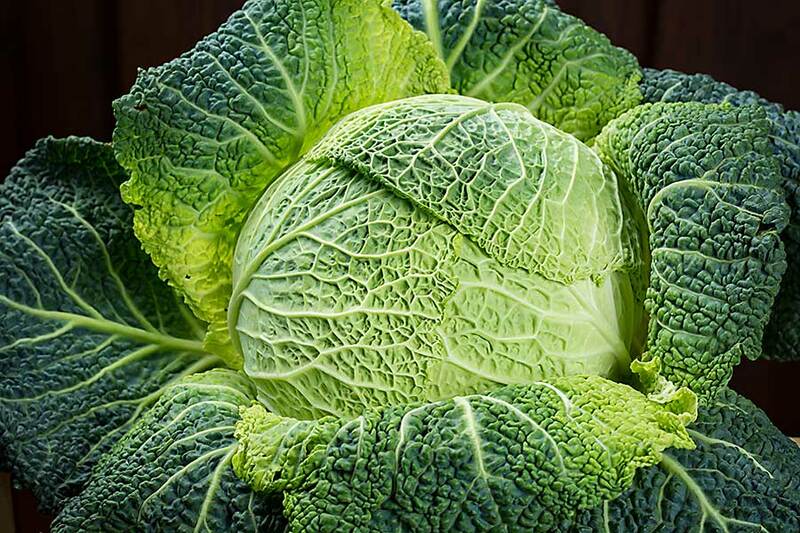 Vitamin C and sulphur present in cabbage purifies the blood, removes toxins and acts as an antioxidant agent. Cabbage is loaded with Vitamin K which is critical for blood clotting. Cabbage helps improve digestion as it is full of insoluble fibre which keeps the digestive system healthy by promoting regular bowel movements. The soluble fibre present in cabbage increases the number of beneficial bacteria in the gut which protects the immune system. It also produces critical nutrients like Vitamin K2 and B12. Cancer-fighting compound sulforaphane which is found in cabbage lowers the risk of cancer. 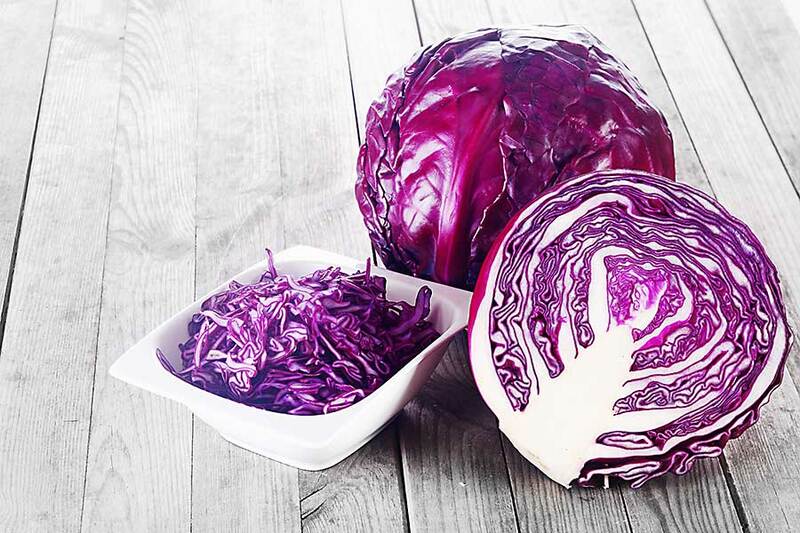 Anthocyanin, a powerful antioxidant present in Red cabbage, slows the growth of cancer cells and stop the formation of new tumour. It also suppresses inflammation that may lead to cardiovascular disease. Cabbage is packed with a lot of nutrients and minerals that are required for a healthy body and a peaceful mind.